With the implementation of of Goods and Service Tax a.k.a. GST, Supercar prices now see a massive drop as road tax has been capped at Rs. 20 lakh and octroi has been removed. There was much joy for luxury carmakers when the GST rates saw car prices slide down and making them more affordable but now even supercar makers get to bask in that same glory as the road tax has been capped at ₹ 20 lakh. This comes as good news to a lot of future supercar and luxury car or SUV owners who in Mumbai would pay huge amounts of road tax to get their cars registered inside state limits. This also means that supercars will become even cheaper with the new GST rates and updated road tax structure and the problem of out-of-state registered sportscars and luxury cars will cease to exist. 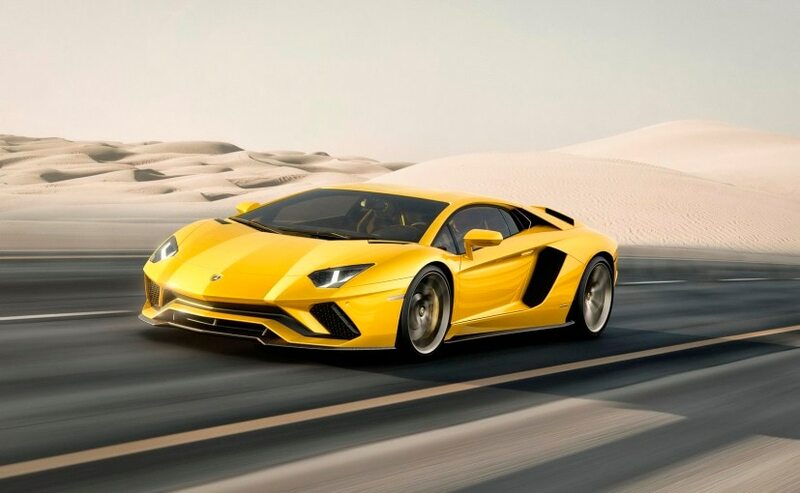 Supercar makers like Lamborghini have already announced a slash in prices and now if you buy an Aventador S, you can save more than ₹ 1.02 crores. Of course, this does not include the insurance cost which has gone up by 3 per cent but that of course is negligible compared to the savings you make on the car. We expect other supercar and sports car manufactures like - Aston Martin, Ferrari, Rolls-Royce models and Bentley and even Porsche to announce a price cut soon. This also paves way for McLaren to come to India and try its luck here.